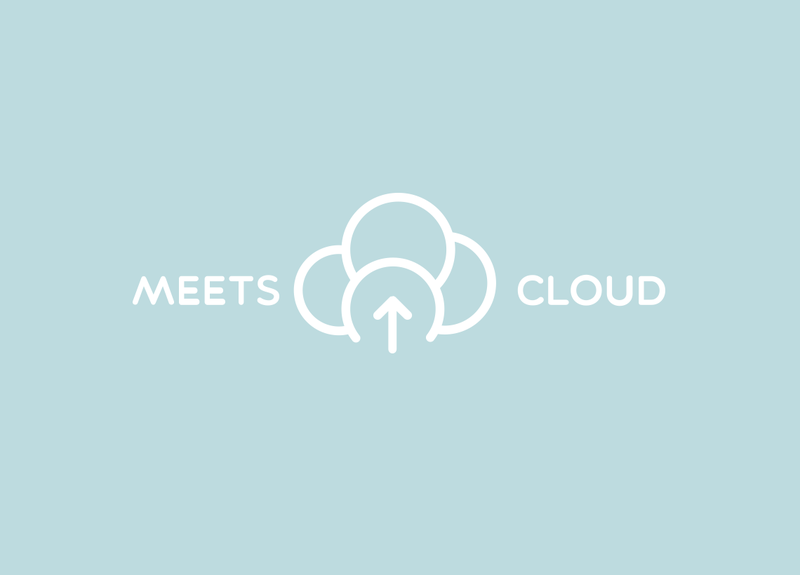 Meets Cloud is a platform that connects mobile applications to Magento, helping retailers to create omnichannel experiences. 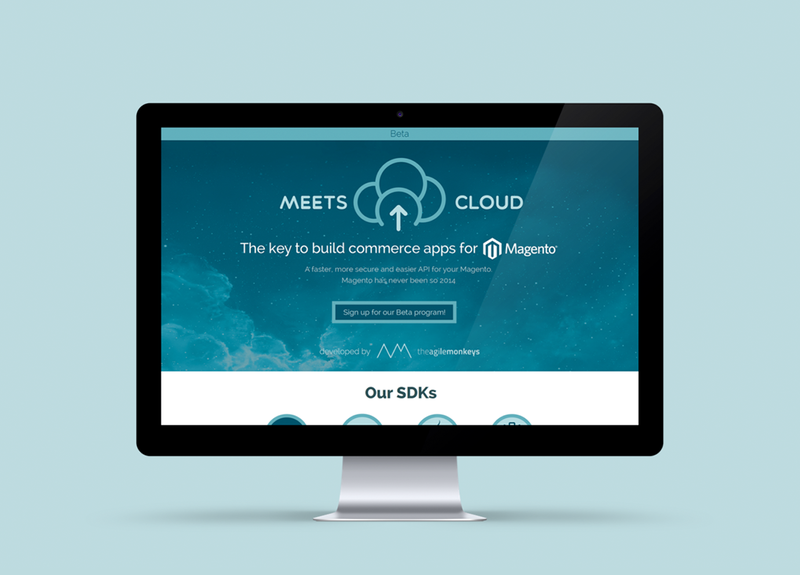 We built a middleware using Ruby that is connected to Magento in real-time through a Magento extension written in PHP. This middleware provides a smart cache system and a complete REST API with methods to interact with catalog, wishlist, and checkout operations.